Getting back into fall routine can be hard after a laid-back summer. No one knows that more than Ashley Ingraham. 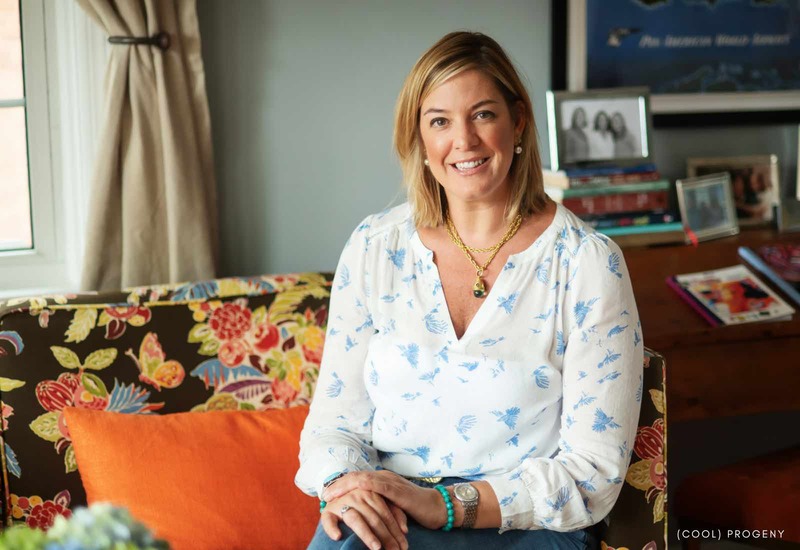 The Baltimore mom and #girlboss of Home Perspective, LLC works with clients to help organize their homes, streamline routines, and even stage homes for sale. But before she become an organization expert, she was an elementary school art teacher. 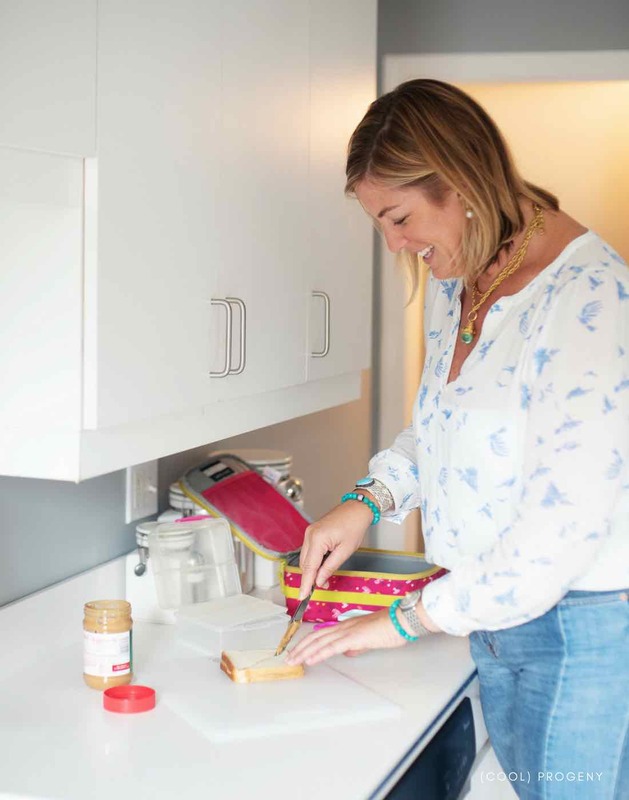 Ashley and her daughter, Rainey, invited us into their Rogers Forge home to share some of Ashley’s favorite #momhacks and organization tips for back to school! 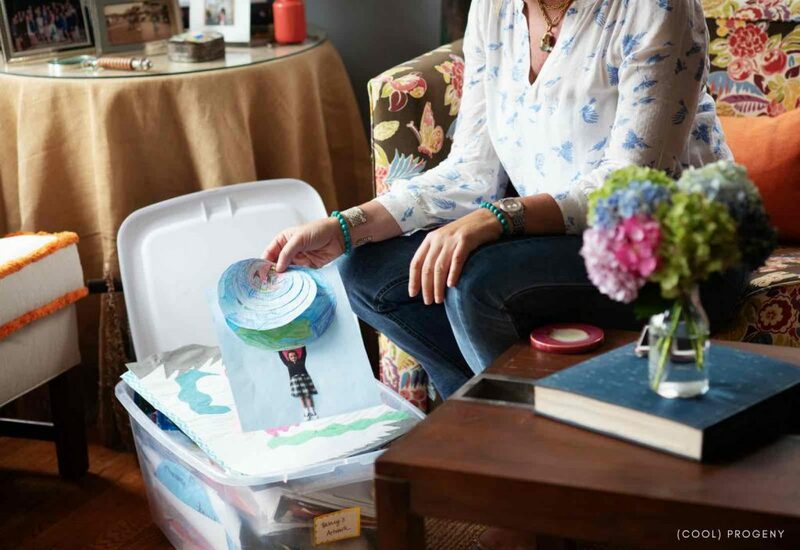 Buy a clear plastic container and create an art tub for each child in your family (or do a clean out of the current art tubs before school starts!). Continue to save the art that really matters to them — but maybe send a package to Grandma or Artkive others so you have space for all of the art that will be created this year! Some art doesn’t belong in a bin! Designate a portion of one wall in your home as an art gallery. 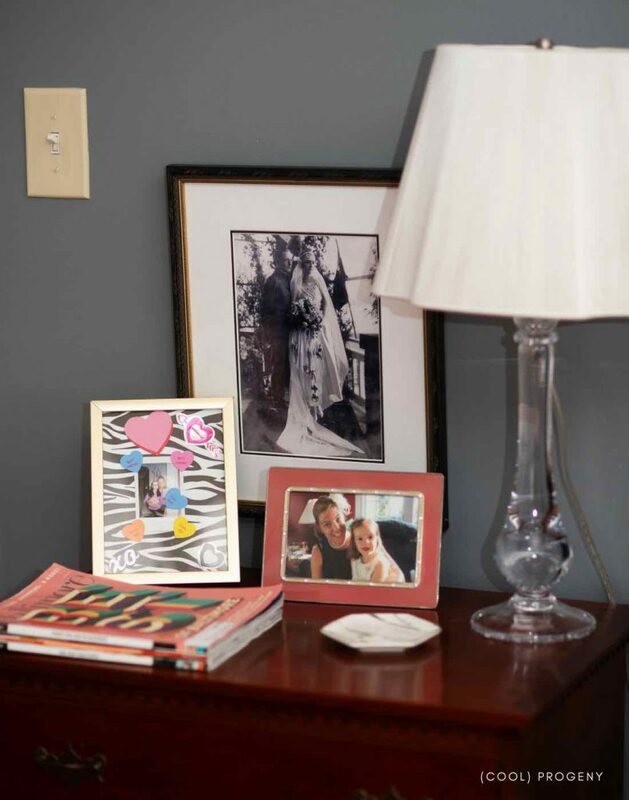 Paint it a bold color and use it to display your children’s favorite works of art! This will help keep favorite projects off of your kitchen counters or shelves. Be sure to use painter’s tape. Strong. Durable. And won’t wreck your walls. 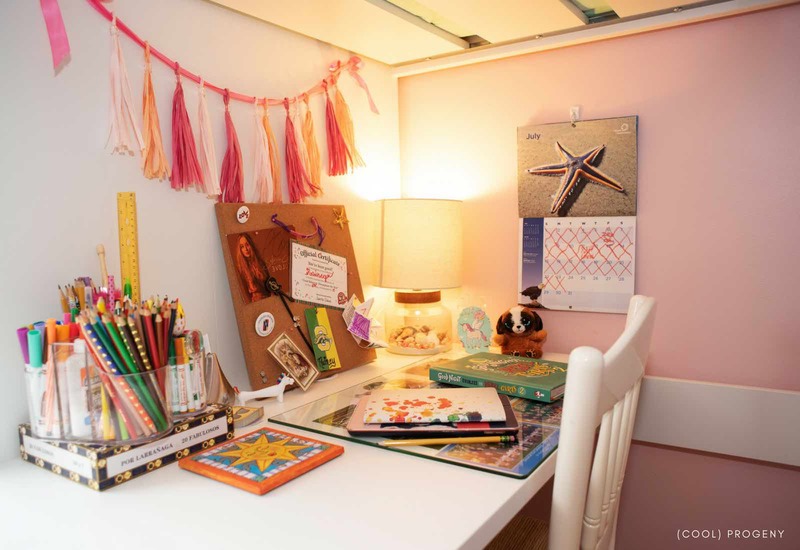 Kids should have a creative — and organized — space for homework. When they know where all of their supplies are, they’ll spend less time scouring the house for colored pencils. Spaces should have a caddy for supplies like pencils, rulers, and markers; good lighting; a power source for a laptop or iPad; and fun personal items like a memory cork board or photo desk blotter. Honestly, we consider ourselves pretty skilled in the #momhack department. So when Ashley mentioned that she makes lunches while prepping dinner we thought “How smart!?! Why didn’t THAT occur to us before?” Rather than will yourself to make lunches after the kids go to bed, make sandwiches and pack carrots sticks while your dicing veggies for dinner. Another lunch tip from Ashley? Skip the plastic baggies. Reusable lunch containers are not only good for the environment, they keep everything from getting squashed on the way to school. 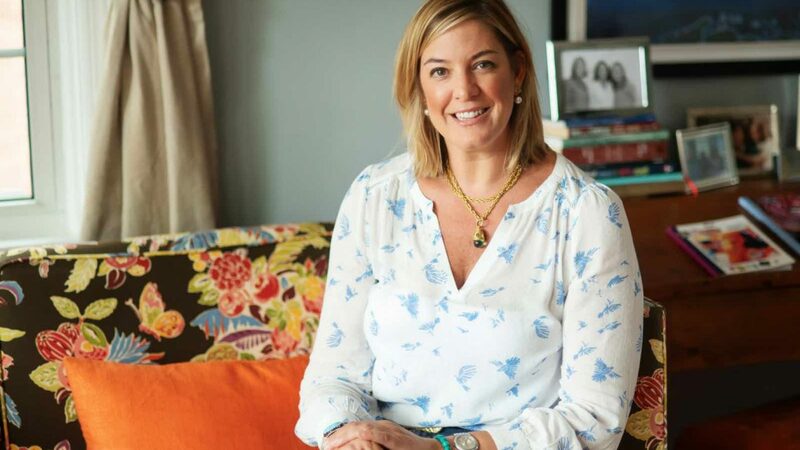 Need more #momhacks in your life? 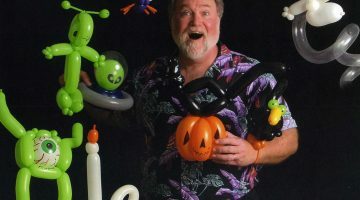 Give Ashley a call!